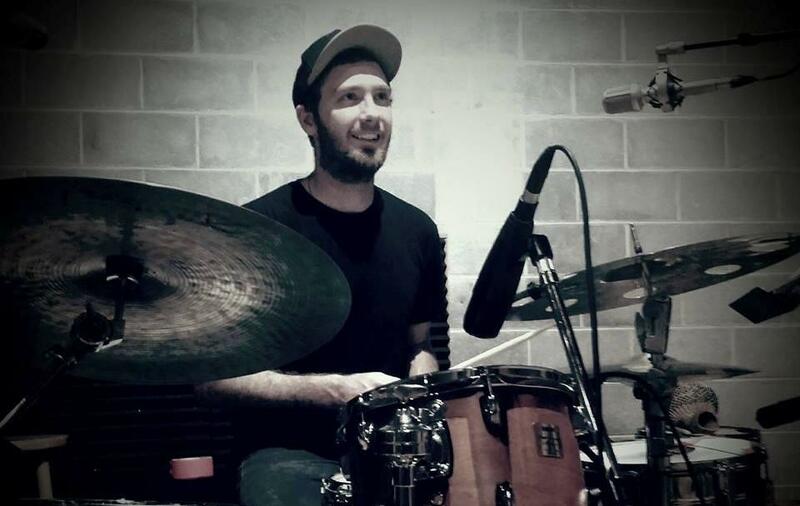 Growing up with a jazz guitarist father and music loving mother, drummer Neil Hemphill learned to appreciate music at a young age. Neil received his first drum set at 15 and was heavily inspired by hip hop drumming, which continues to influence his style today. "I think the future of jazz is based in hip hop," Neil said. Neil moved from Durango to Denver, in hopes of becoming a professional musician in the big city. At first, the transition was rough and Neil found himself "poverty-stricken." "I thought, if I just stay focused on the music, better things will come," Neil said. "And lo and behold, I'm doing much better than I was." Neil points to Denver's young, talented players as the source of energy in the city's jazz scene. "There's some fire in [Denver's] scene. There's a lot of young players in town that are keeping things fresh and they definitely have a vision," Neil said, mentioning Greg Harris, Annie Booth, Daryl Gott, and Tom Gershwin by name. "People that really love jazz, it's almost an obsession," Neil said. "If you can get to that point, you're going to have a really deep connection to something for the rest of your life." The more people out there like that, the better the world will be." To celebrate 30 years on the air and invest in the future of jazz, KUVO interviewed 30 local musicians under the age of 30. These features will be released on-air and online June 29-October 31.